The Best Visual Effects nominees for the 2015 Academy Awards have been announced, highlighting the film industry’s best special effects work in 2014. With so many effects-heavy blockbusters populating theCinneplex these day, the Academy certainly had plenty of options to choose from. 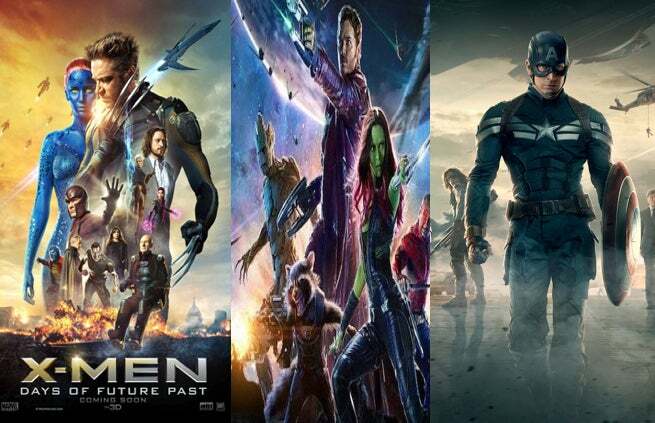 But comic book films reigned supreme in the category, with Guardians of the Galaxy, Captain America: The Winter Soldier, and X-Men: Days of Future Past headlining the nominees. The winners will be revealed during the 2015 Academy Awards show on Sunday, February 22nd on ABC.